As Engadget reports, this is a somewhat unusual step for Conde Nast. It usually develops movies based on articles from magazines like The New Yorker and Vanity Fair, so now it is taking a slightly different route. The movie is reportedly still in the early stages of development, so we have yet to see how far it will progress. 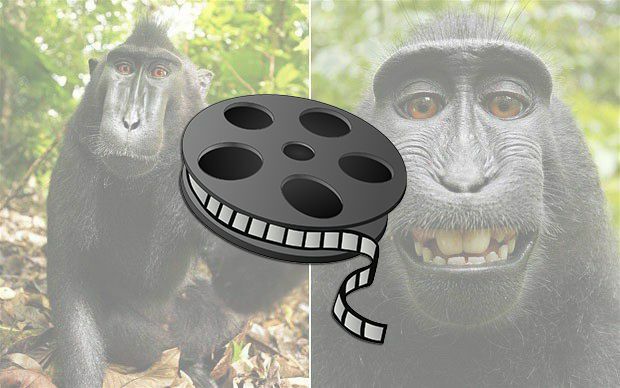 Engadget’s Kris Holt has a hard time imagining how Conde Nast will turn this story into a “killer courtroom drama.” Frankly, after years and years of legal battles over the monkey selfies, I can totally imagine a movie based on it. After all, Hollywood can make a movie out of just anything. And after writing about this case so many times, I’d definitely watch it. I just wonder how they’re gonna title it. Too bad that NeverEnding Story is already taken.